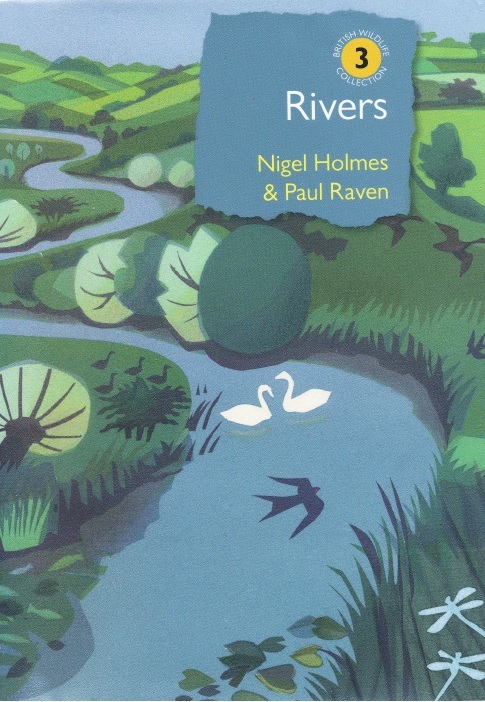 An attractive new book by Nigel Holmes and Paul Raven should be a ‘must-read’ item for those with a professional, academic or general interest in rivers. Entitled simply ‘Rivers’ it is number 3 in the British Wildlife Collection series, and has 432 pages packed with more than 300 colour photographs, plus charts, graphs and other images. The sub-tilted theme is ‘a natural and not-so-natural history’ and the book describes how British rivers and associated plants, invertebrates, fish, birds and mammals have been changed by Nature and mankind since the last ice age. It describes how and why these changes have occurred and explains how subtle variations in climate, geology and human history in different parts of Britain, have made each river unique. Three rivers, the Hampshire Meon, Welsh/Cheshire Dee and Endrick in Scotland are used to demonstrate how in more detail. 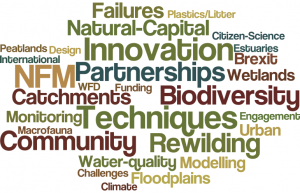 The overall message is that understanding how rivers behave is crucial if they are to be properly managed and conserved for the benefit of people and wildlife into the future. Copies can be ordered from British Wildlife Publishing (£30, free P&P within the UK) – details can be found here – and orders for signed copies taken by phoning 01865 811316. How do we ensure that scientific tools, techniques and outputs (e.g. models, software, analytical techniques) are used in the ‘applied’ world’ of industry and government? 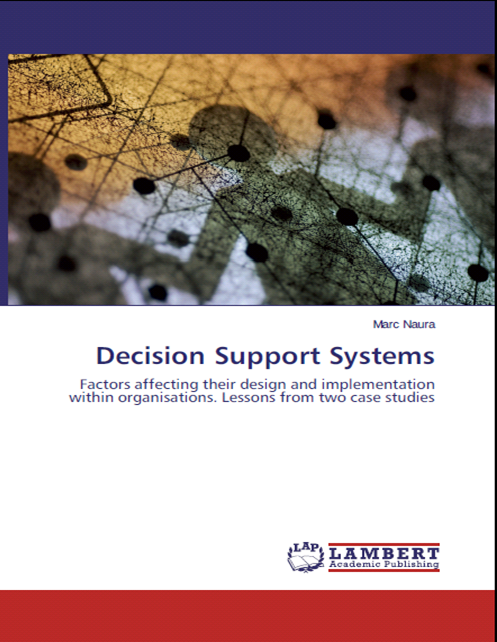 In this research, we take the example of a group of software called Decision Support Systems (DSS) to discuss, with the help of literature reviews and 2 case studies, the factors affecting their implementation success within organisations. We particularly concentrate on the study of their interaction with organisational culture and the ‘frictions’ that assumptions taken in their design may generate with existing work practice and organisational beliefs. We further propose a methodology for developing models and tools that accounts for organisational and cultural factors, and demonstrate its application on a case study in a major public environmental organisation in the United Kingdom. The book takes, as an example, the development of ToolHab, a Decision Support System for managing river habitats within the Environment Agency, England and Wales. ToolHab was originally designed for prioritising sites for habitat enhancement work for fish and it is now being tested for other purposes, such as the delivery of a environmental targets under the EU Water Framework Directive. The case studies illustrate the practical and cultural hurdles researchers, software designers and scientists face when attempting to develop methods, techniques and tools for practitioners and what can be done about it. The literature reviewed shows that these issues are by no means restricted to the environmental sector alone but are widespread across public and private industries whether in medicine, marketing or sales. Thus, the approach suggested will be relevant to many scientist, engineers and software developers involved in the production of tools and techniques across a wide spectrum of organisations (link to website).